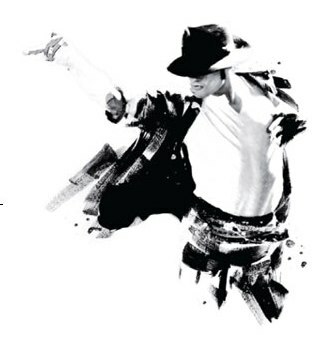 Michael Jackson’s public memorial service will take place on July 7th at the Staples Center in LA. The memorial is stated to be the biggest web event in history, even dwarfing the Obama Inaugaration. The world’s most famous pop star will rock this world for one last time. The news of his death had itself tested the web’s load handling capability and it remains to be seen how gigantic this event will be. Follow this link for more details. « Linkin Park’s new video.